With 2014 in the books, it&apos;s time to start looking forward to our new sneaker collections in 2015. Luckily for us, there&apos;s plenty of sneaker heat being released right out of the gate. From the Nike Kobe 9 Elite "What the Kobe" to the next generation of adidas&apos; Barricade series, some of the most hyped releases of 2015 are already dropping this month. Click through the slides to see the 10 performance sneakers we&apos;re most looking forward to this January. 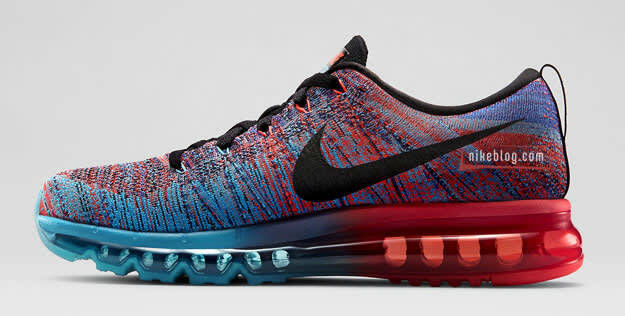 Right off the bat, you&apos;ll get some great sneakers to cop in 2015 when the Nike Flyknit Air Max drops in two different colorways on January 1. Available in both "Blue Lagoon" and "Total Orange," the sneaker adds some multicolor to its base hue. By blending Nike&apos;s most comfortable full-length Max Air unit yet with a one piece woven upper, you get one of Nike&apos;s most tech-savvy offerings to date. With his 11th signature shoe with Jordan Brand, Carmelo Anthony becomes the Jumpman&apos;s longest tenured signature athlete. This time around, the collection was inspired by New York with four different colorways dropping on January 3 all paying homage to the Big Apple. 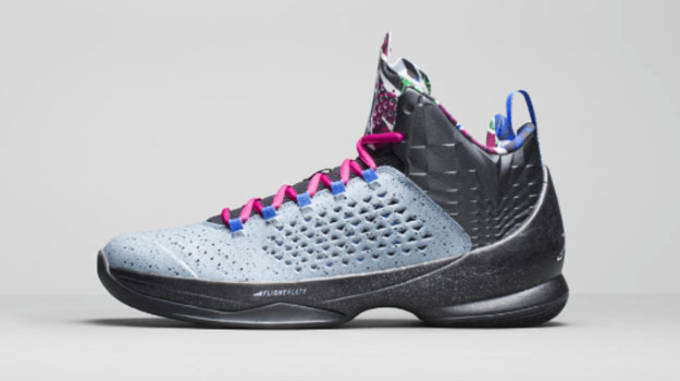 Much like its signature star, the Melo M11 comes more slimmed down and sleeker this time around with a new and improved flight plate. 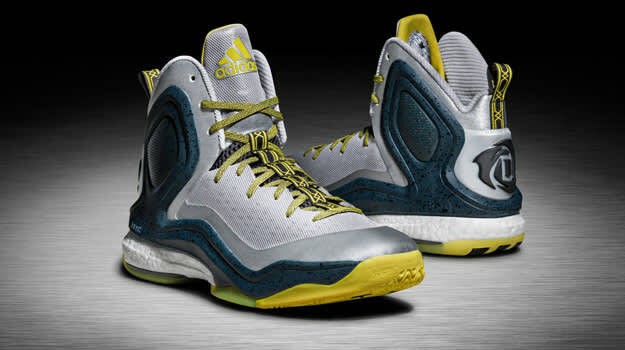 adidas D Rose 5 Boost "Broadway Express"
Another New York-inpsired sneaker is the adidas D Rose 5 "Broadway Express." With the NBA All-Star Weekend set to descend upon New York City a month from now, we can expect a lot of Big Apple themed sneaker in the next month or two. adidas is getting a leg up on the competition by dropping this silver, black and yellow D Rose 5 Boost. Now adidas just has to hope that Rose actually gets voted into the All-Star Game. 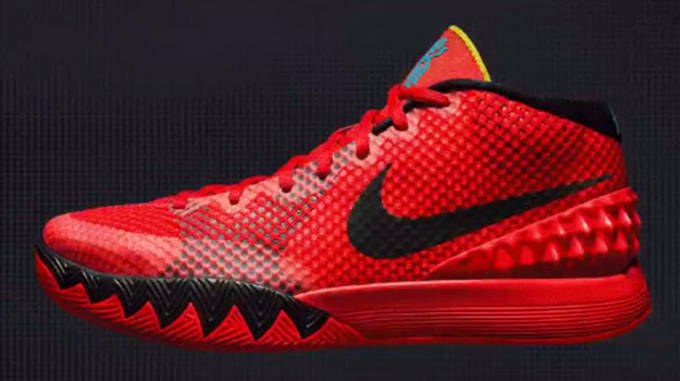 The Kyrie Irving signature sneaker era gets its global launch on January 19 with the Kyrie 1 "Deceptive Red." We were lucky enough here in North America to get an early opportunity to cop the Kyrie 1 with the "Dream" release back on December 23. In the "Deceptive Red" colorway, you get a sneaker inspired by Kyrie&apos;s explosive first step. 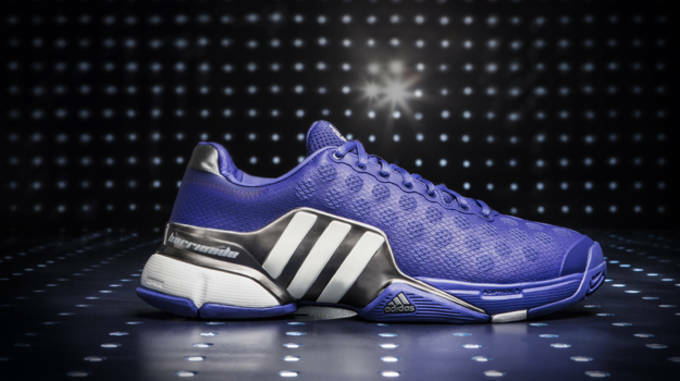 We don&apos;t know the exact release date of the adidas Barricade 2015, but we do know we can expect it sometime this month. We also know that Andy Murray won&apos;t be wearing the sneaker, as the international star has departed for Under Armour. How adidas will fill his shoes (sorry we had to) is unknown, but it&apos;ll be hard to replace a grand slam champion and Olympic gold medalist. When the Air Jordan XX9 was unveiled last spring, Jordan Brand gushed over the opportunities the performance woven upper presented. So far, we&apos;ve seen two different graphics grace the XX9, but on January 10 we will get a third. Continuing the "Bred" colorway tradition, the sneaker sports a wave pattern in Chicago Bulls black and red throughout the sneaker. From the Jumpman to the man that passed on him for third place on the NBA&apos;s all-time scoring list, Nike is going to celebrate the instant classic that is the Kobe 9 Elite with a "What the Kobe" colorway of the knit basketball sneaker. Like other "What the" colorways, the sneaker borrows from parts of all different Kobe 9 Elite releases and mashes them up into one colorway. Just incase the shoes weren&apos;t loud enough, know that they also glow in the dark. Not counting the EXT release, the "Clearwater" will be Nike&apos;s first KD7 release of 2015 in what figures to be a big year for the shoe. Now that Kevin Durant is back on the court and healthy, look for the sneaker to take on some new designs. One trend to look for is the use of graphics on the Hyperposite overlay. Now, we just need to get Durant to actually lace up in the KD7 on court. 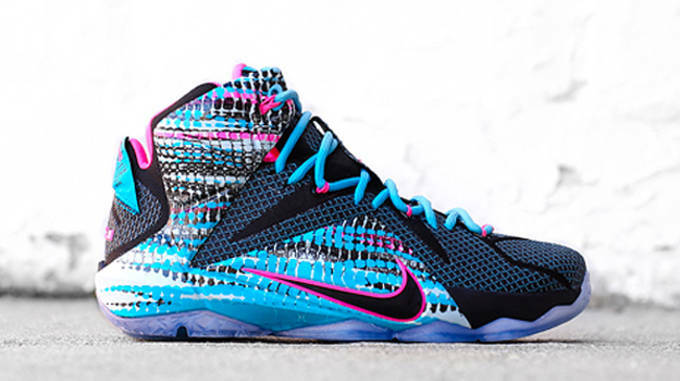 Nike LeBron 12 "23 Chromosomes"
Continuing 2014&apos;s trend of LeBron 12 backstories, the "23 Chromosomes" colorway comes with its own origin tale. According to Nike, the sneaker was supposedly inspired by LeBron&apos;s incredible DNA that is responsible for the athletic specimen that we see dominate the court today. Having just been revealed a few days ago, not much is known about the latest LeBron 12 colorway at the moment. What we do know, though, is that it is called "Court Vision" and it also kind of awkwardly takes on the same color scheme as LeBron&apos;s former team, the Miami Heat. Most likely inspired by LeBron&apos;s superior passing skills and command of the court, the LeBron 12 "Court Vision" is the perfect way to end January.